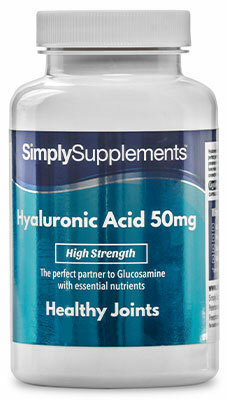 Glucosamine is a chemical that is produced naturally in the body. The natural ageing process and trauma can unfortunately restrict the body’s ability to replenish glucosamine stores. For this reason, some people find supplementation to be beneficial, especially those who like to remain active. 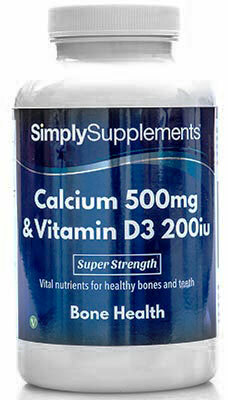 Simply Supplements have further promoted the quality of this supplement by adding in high concentrations of collagen. Should I Take Glucosamine Collagen Tablets? 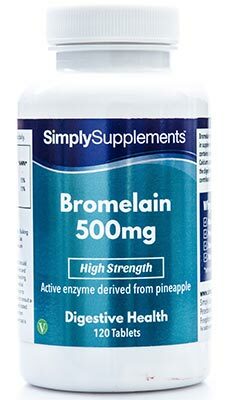 The expert team of professional nutritionists at Simply Supplements have exclusively formulated these Glucosamine 500mg & Marine Collagen 400mg tablets to provide premium-grade, high-quality and powerful nutrients in an effort to help support active individuals. 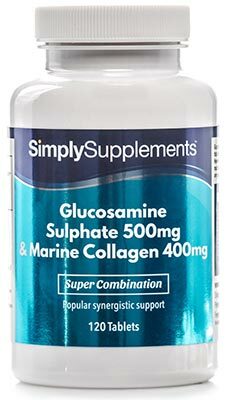 Simply Supplements Glucosamine 500mg & Marine Collagen 400mg utilise ingredients that have been sourced from industry-leading suppliers in an effort to maximise the potency of this formula. 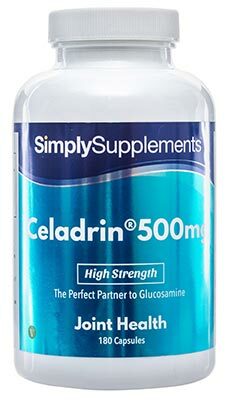 Suppliers go to great lengths to provide some of the purest, advanced marine-sourced glucosamine, taken from some of the cleanest waters in the world to be used in this Glucosamine 500mg & Marine Collagen 400mg supplement. Bioavailability and sustainability are ensured through the use of strict monitoring techniques of the surrounding environment and ecosystem within which the crustaceans reside. Marine-sourced glucosamine often provides a much higher quality compared to other, cheaper bovine-sourced glucosamine you might find in other supplements on the market. To help amplify the quality of this formula, Simply Supplements take great care to conduct avid and stringent quality control checks throughout every stage of the manufacturing process. 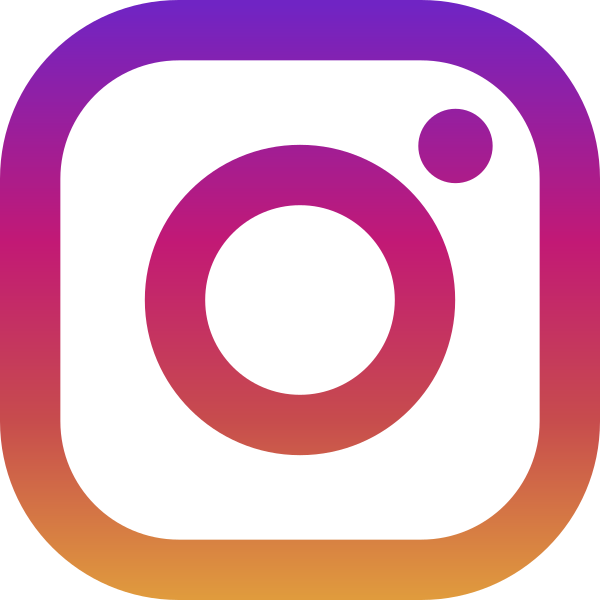 State-of-the-art machinery and equipment is used to purify and distil ingredients on a molecular level to eliminate the risk of toxins contaminating the final product. A team of fully trained, experienced staff is on hand to conduct sampling tests and inspections to ensure only the best tablets are sent for packing. This Glucosamine 500mg & Marine Collagen 400mg supplement features an easy-to-open, airtight seal that helps to prolong the freshness of the nutrients within. All products are manufactured in the UK by our supplier to meet the strict standards outlined by the Good Manufacturing Practice (GMP). 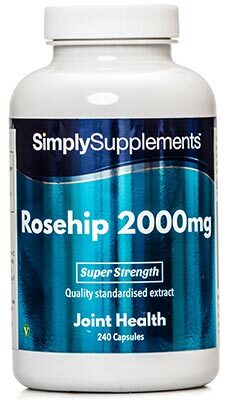 Take one to three tablets daily as a food supplement or as directed by a healthcare professional. Store in a cool dry place. Keep away from children at all times. Do not use if the seal is broken.